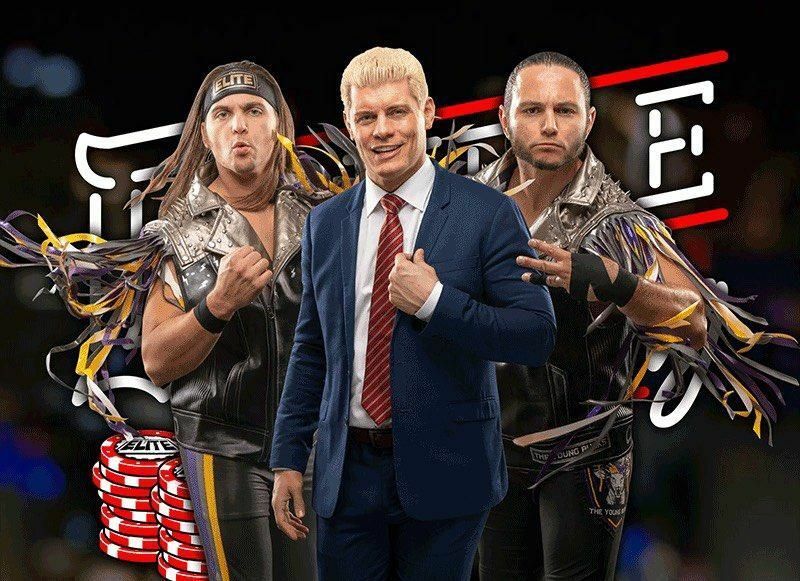 While he kept us waiting for the better part of five weeks, Kenny Omega officially joined the All Elite Wrestling roster during last night’s ticket announcement party for Double or Nothing in Las Vegas. Ringsidenews and Fightful.com carried transcripts of Omega’s interview on Wresting Observer Radio where he praised WWE for their offer but said it didn’t change his mind when everything was said and done. Both the Young Bucks, Omega and Cody were all offered contracts by WWE. All members of the Elite turned them down. Omega discussed his decision to sign with AEW on Wrestling Observer Radio, with the aforementioned sources providing transcripts. “WWE’s offer was of course, fantastic. They went about it in a very professional and courteous way and those guys are nothing but professionals in the way they dealt with me. He also mentioned that although he was told one thing about negotiations with WWE, his experience was different. Continuing to wrestle with his friend in the Elite ended up being one of the main reasons why Kenny Omega ultimately chose AEW. “At the end of the day AEW presented me with something that just couldn’t be beat. I’m with my best friends in the business and have a little bit of control with my creative, which is of course very important. I feel it’s the platform for me to have my voice be heard. I like challenges and I like the prospect of this being a blundering failure,” said Omega. “AEW was the best thing for me and the most exciting choice of my career. All Elite Wrestling is still in the early stages of being a full-blown wrestling promotion. They have obviously taken the next steps into running a successful promotion by promoting a second PPV event while also still negotiating for a major national television deal. The Bucks and Cody were joined by Omega at last nights party in Las Vegas. Once the television deal is announced and made official, things will start to pick up even more. April is also a crucial month for all of pro wrestling with WrestleMania as well as all of the events throughout the wrestling world that are put on to piggyback off of ‘Mania. Not to mention how many wrestlers from WWE have contracts that expire in April. From AJ Styles to the Usos, things might look drastically different in both promotions after WrestleMania 35.